The adaptation of the Tony-winning musical starts shooting this summer in Washington Heights, the predominantly Latino neighborhood where Miranda grew up. 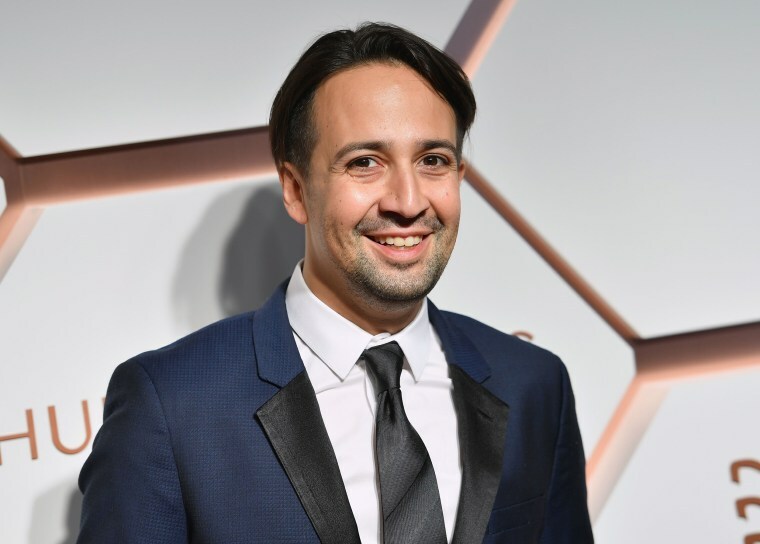 The award-winning composer, lyricist and actor Lin-Manuel Miranda on Thursday announced the cast for the film adaptation of his Tony-winning musical "In the Heights," which starts shooting this summer in Washington Heights, the predominantly Latino neighborhood in Manhattan where he grew up. Anthony Ramos, who recently appeared in the Oscar-winning film “A Star Is Born” and originated the roles of John Laurens and Philip Hamilton for Miranda’s other hit Broadway musical, “Hamilton,” stars as the film's protagonist, Usnavi, a bodega owner. The musical follows the lives of several characters who are all dealing with issues of family, love and community as gentrification begins to take hold of their beloved neighborhood. The Mexican actress Melissa Barrera, the Bronx-born Dominican singer Leslie Grace and the actor Corey Hawkins — known for his TV roles in “The Walking Dead” and “24: Legacy” and for playing Dr. Dre in the 2015 film “Straight Outta Compton” — will be joining Ramos as part of the cast. Barrera — also one of the main characters in Starz’s “Vida,” set to premiere next month — will be playing Vanessa, who is Usnavi's love interest and works at a hair salon. 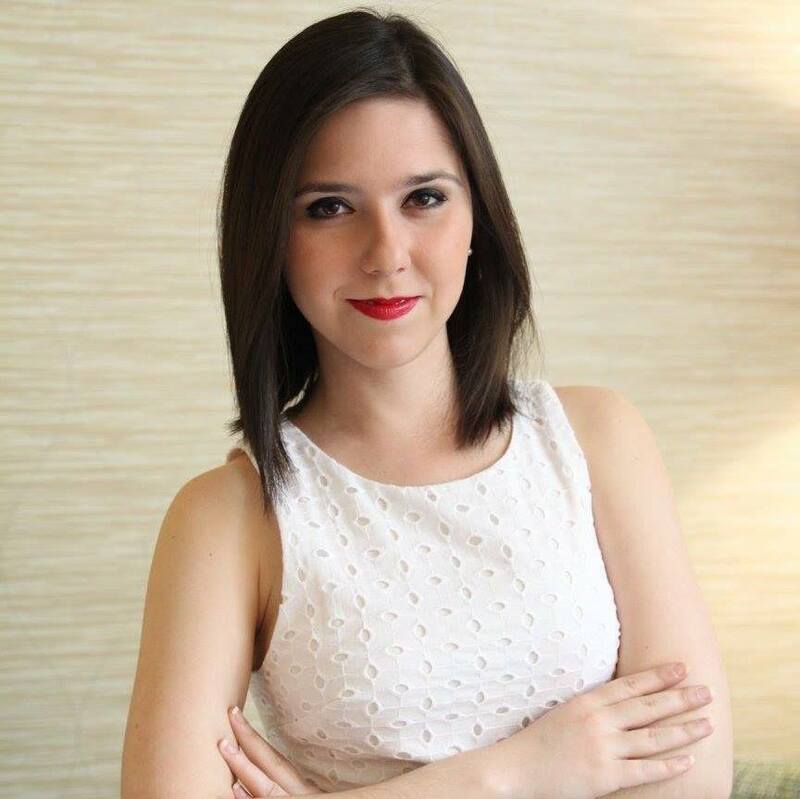 “I’m floating 3 inches above my bed and I can’t go to sleep without saying THANK YOU,” Barrera wrote on Twitter. “A dream to be working with all of you,” referring to Miranda and the film’s director, Jon M. Chu, and screenwriter Quiara Alegría Hude. Grace, a three-time Latin Grammy nominee, will portray Nina, known as the one who made it out of the neighborhood and the first person in her family to go to college, but who struggles to stay in school. Benny will be portrayed by Hawkins. His character is the only one that is not Latino and is constantly struggling for acceptance from Nina and her family. The movie comes over 10 years after “In the Heights” premiered on Broadway, and things have changed over the last decade. Miranda encouraged fans to stay tuned as they plan to “announce more casts in the upcoming weeks” as rehearsals continue before shooting begins.